Canada is home to some of the funniest and dreamy movie stars, Shakespearean scholars, and creative musicians. Some of the Great White Way’s brightest bulbs also made their way down from the Great White North. Here are 5 of some of our favourite Broadway Stars who were born and raised in Canada. Be sure to check and see if any of these stars are currently in any shows in New York, Toronto, or elsewhere on TodayTix! 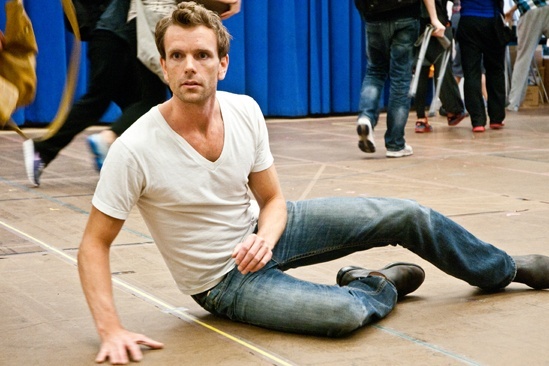 The handsome Paul Nolan made his Broadway debut as the title role in the 2012 revival of Jesus Christ Superstar. Originally from Saskatchewan, the charismatic and multitalented actor has also appeared on Broadway in Chicago, Bright Star, Once, Doctor Zhivago, and Off-Broadway in Daddy Long Legs. 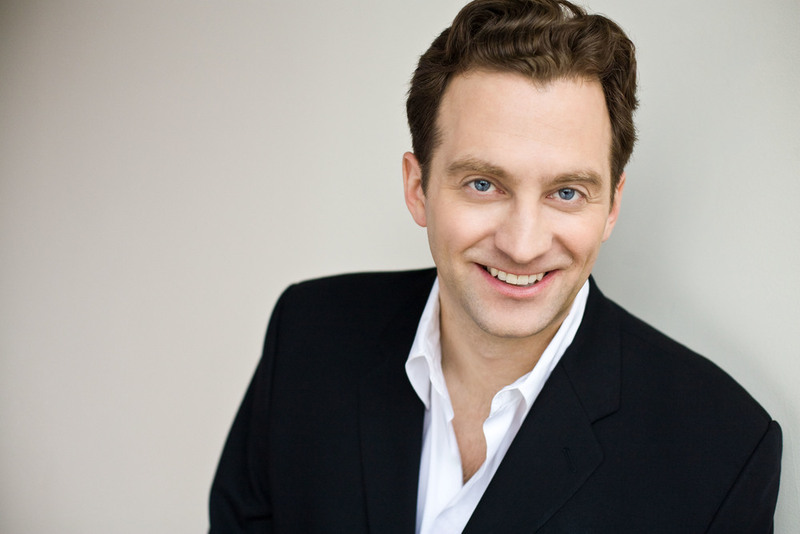 Nolan has also appeared in several shows at the famed Stratford Festival. He will soon be starring in the original Broadway cast of Escape to Margaritaville. 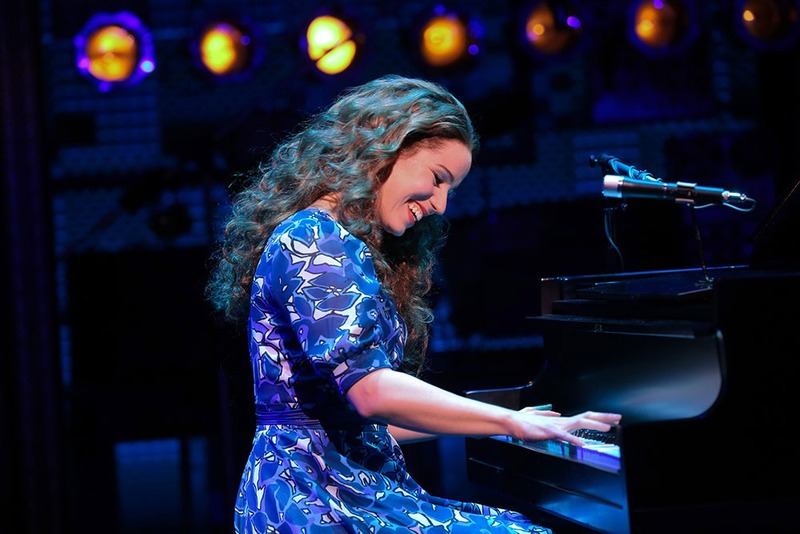 Ontario native Chilina Kennedy can currently be seen starring as the Beautiful Carole King on Broadway. Kennedy also appeared alongside Paul Nolan as Mary Magdalene in Jesus Christ Superstar. Her other credits are diverse and numerous for someone so young, but it comes as no surprise given her talent. Kennedy recently released a studio album, which can be purchased online. Graham Rowat is currently the standby for none other than living legend Steve Martin in Meteor Shower on Broadway! The charming actor is a native of Peterborough, Ontario but now calls New York home with his wife and fellow Broadway regular Kate Baldwin. Rowat has also appeared on Broadway in productions of Mamma Mia, Guys and Dolls, LoveMusik, Dracula, and Disney’s Beauty and the Beast. 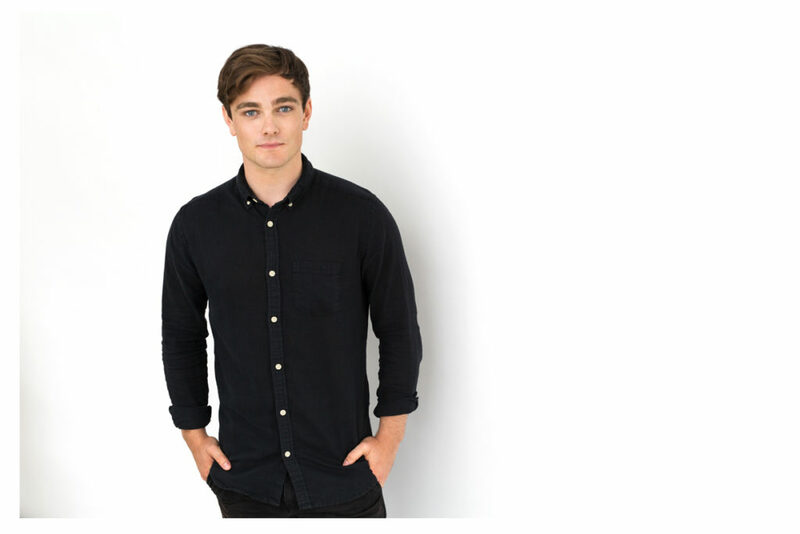 Benjamin Wheelwright, a graduate of The National Theatre School of Canada, made a splash on Broadway in the demanding leading role of Christopher in The Curious Incident of the Dog in the Nighttime, which he can currently be seen in on the first US national tour. Wheelwright will return to Broadway in the highly anticipated transfer of Harry Potter and the Cursed Child next year. 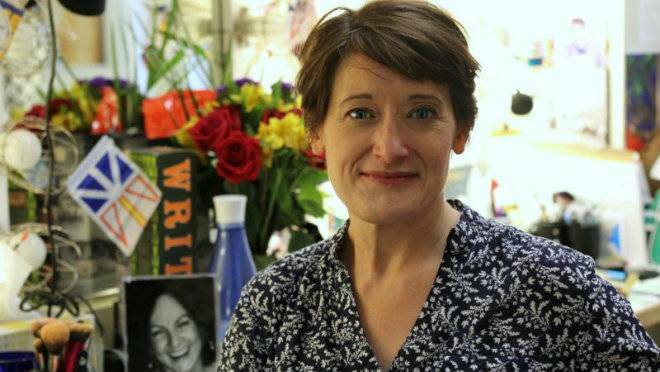 Newfoundland and Labrador native Petrina Bromley made her Broadway debut in the original cast of the hit show Come From Away, of which she is currently still a part. Come From Away centers around a true story that took place in Newfoundland, so Bromley’s journey from home to Broadway is especially heartwarming. Did we miss any beloved Broadway stars from the great country of Canada? Let us know who we should have included on Facebook and Twitter!